Use Lutron Grafik Eye QS seeTouch wallstations to control lighting and shading in the principle living spaces in your home. Use the Lutron Grafik Eye QS seeTouch wallstations to extend the lighting and shading controls. 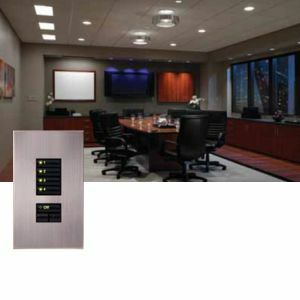 If you are looking for a quality lighting system, modern style, simple operation, then the Lutron Grafik Eye QS and seeTouch wallstations will be a perfect addition to your home.